Dictionary.com defines character as the following: 1. the aggregate of features and traits that form the individual nature of some person or thing. 2. one such feature or trait; characteristic. 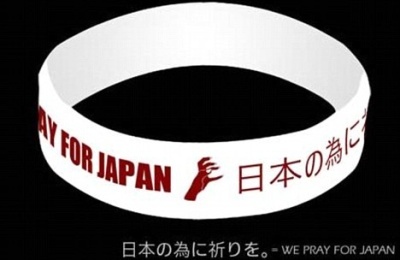 In light of recent world events, this is how to build character: HELP THE JAPAN RELIEF EFFORT! Your actions help to create who you are and the impact you have on those around you. Use that influence to do something good! I used to write “Help Me Do Good” everywhere. There’s never been a better time than now to help! Posted on March 13, 2011 March 14, 2011 by theactorvistPosted in Blog PostTagged building character, Cafe Press, dictionary, Disaster Funding, help, Japan relief efforts, Lady Gaga, Post a day, Red Cross. Previous Previous post: We’re movin’ on up to the East Side!! Next Next post: Tickets are on sale NOW!! !